According to the National Petrochemical Company (NPC), the 57-mt/y production capacity of the sector is expected to cross 62 mt/y this calendar year while the total output is projected to reach 60 million tons this year. The performance of 21 petrochemical complexes operating in Mahshahr, southwestern province of Khuzestan, from the beginning of the year to the end of the month of Dey (December 22-January 20) was 16.2 million tons. This is while the plants' rated capacity stands at 25.6 million tons per year and its estimated output of the year is 21 mt. The 16 plants operating in Asaluyeh, southern Iran, shows that the actual production of this region during the mentioned period was about 18.6 million tons. The annual nominal capacity of the petrochemical complexes in Asaluyeh is 32.7 million metric tons and its annual production is estimated at 26.5 million tons. The actual production of 21 petrochemical complexes located in other parts of the country was about 9.26 million tons during the mentioned period. The annual nominal capacity of petrochemical complexes in other parts of the country is 13.7 million metric tons and its projected production is estimated at 11.4 million tons. 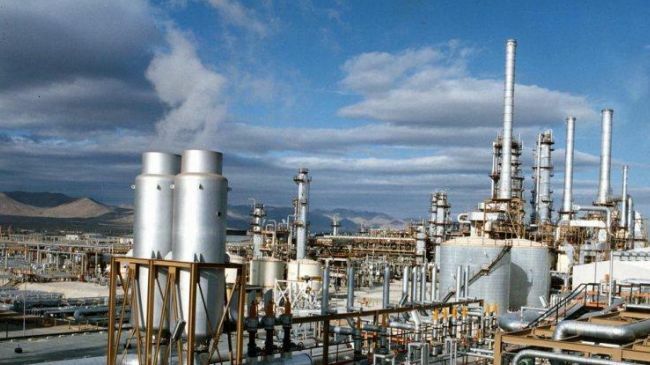 It should be noted that the following complexes were the most prolific petrochemical facilities during the month of Dey: Rijal, Bisotun, Ghaed Basir, Lorestan, Mahabad, Shimi Baft, Mehr, Karbon Iran Shahzand, Kermanshah Polymer, Jam, Noori, Khorasan, Laleh, Urmia, Shiraz, Pardis, and Kharg.